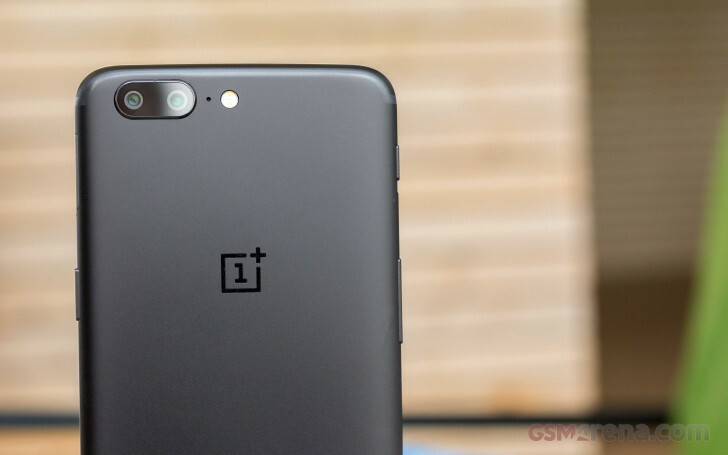 OnePlus 5 users enrolled in the company's Oreo beta program, have started getting a new build. The OxygenOS Open Beta 2 update brings along several changes related to launcher, camera, file manger, and system. Starting with the launcher, issues related to shortcut and widget have been fixed. Camera changes are mostly UI improvements, while file manager changes include addition of f4v format in video category and speed improvements while deleting large number of files. Now coming to system changes, there are improvements related to Bluetooth audio, vibration, and Reading mode. Bugs related to parallel apps and a reboot issue when using Picture-in-Picture mode have been fixed. Finally, the update also includes some usual bug fixes as well as Android security patch for the month of November. Cannot comment on OnePlus 2 but my OnePlus 3 and 3T both have received Oreo a few weeks ago. No problem with updates.